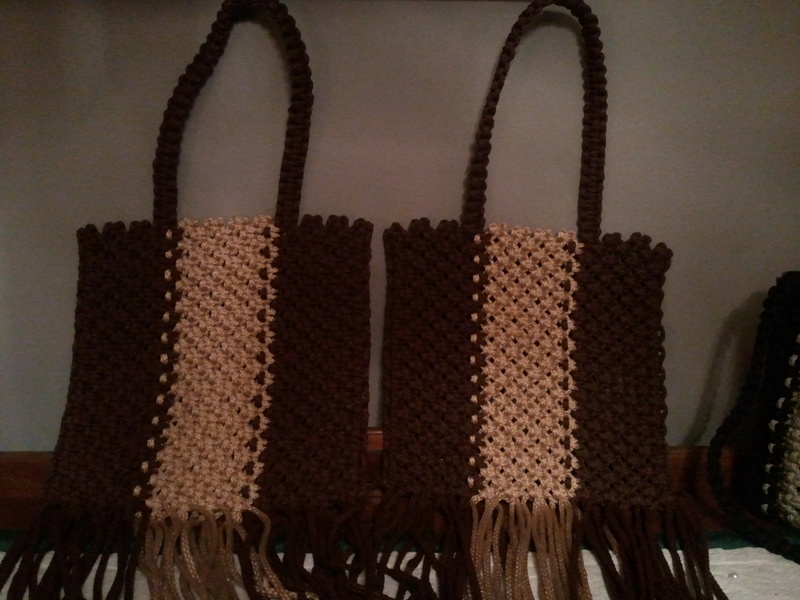 What will these two flat pieces of macrame become? Why an iPad tote of course. Mary at mestamp2 asked if I would put together a tote for her business iPad and accessories. 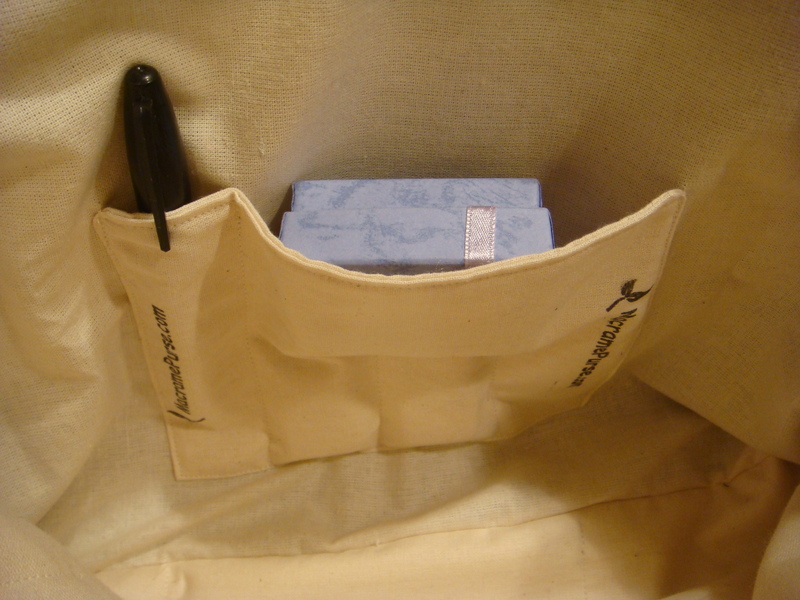 Once the tote size is established and made, the liner compartments need to be created. Mary also uses the Square reader for her scrapbook sales. This is the first time that I have made a divided liner and there were a few extra items that needed special attention. 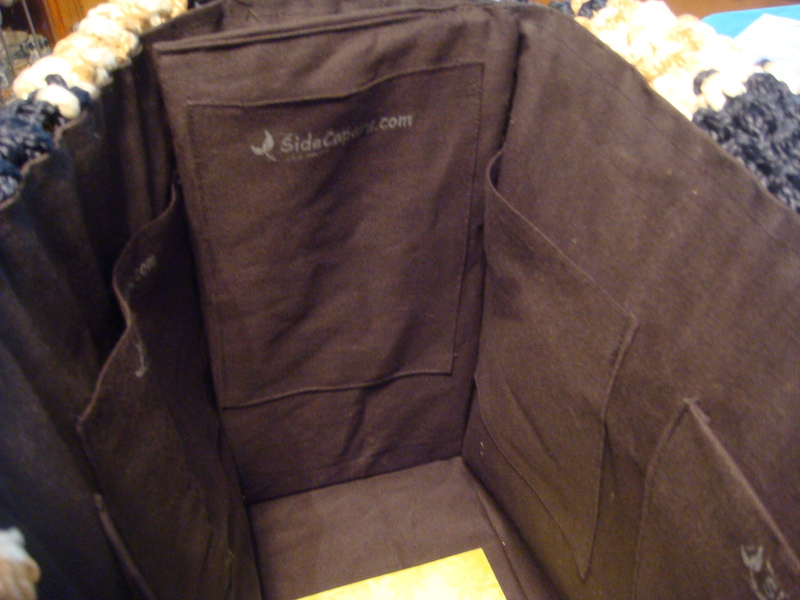 The inside has two pockets, one on each outside wall. One is divided into a possible 5 compartments. Any of the four will each hold a wide pen or maker in place, but the one on the right has stitching the full height of the pocket. The second, third and fourth slot only has stitching on the bottom half of the pocket. This will accommodate a Square reader in the bottom of each slot if necessary and still leaving room for the blue box over the top. The blue box area can be used for items the size of business cards, driver license, credit card or small cell phone. 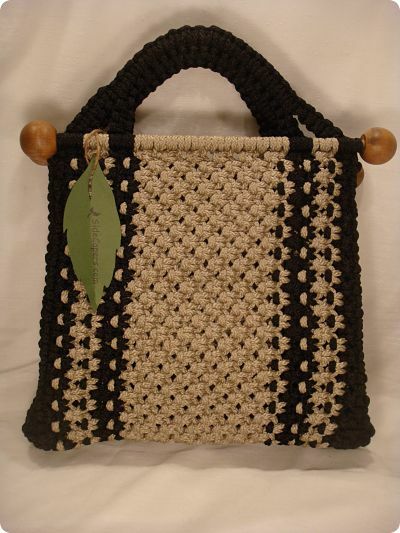 This macrame tote measures twelve inches across the top, three inches deep and eleven inches long. 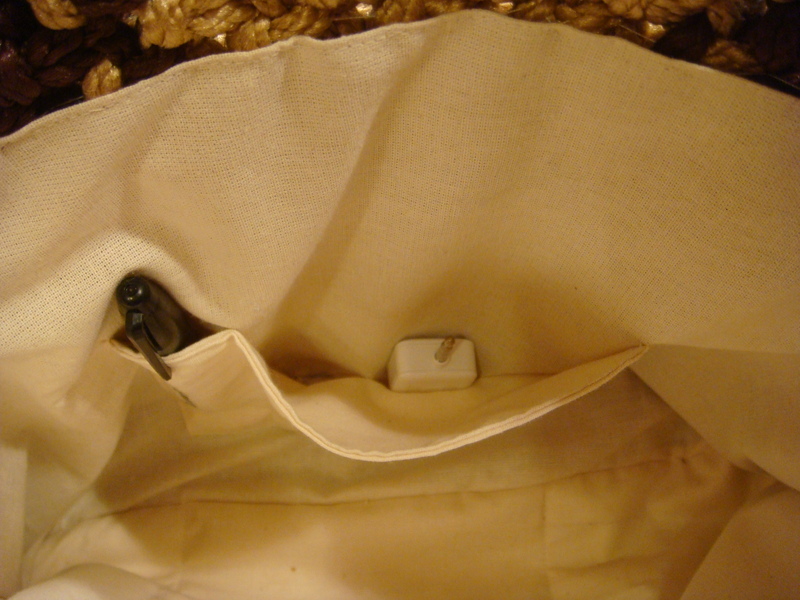 The shoulder straps measure 11 inches from shoulder to the top of the purse opening. Mary will be able to fit her iPad on one side of the divider and her wireless keyboard on the other side of the divider. The middle section itself has extra padding so the two pieces will not bump each other. There will still be enough room for cell phone in the undivided pocket, a wallet and iPad charger in the body of the tote. I can’t wait to see this is action. Stop in at mestamp2 and see the different things Mary is setting up for holiday season. She has ideas for Halloween decorations and I took a peek at a cute Christmas card. Tell her how much you like her new tote. This past weekend I realized something interesting. 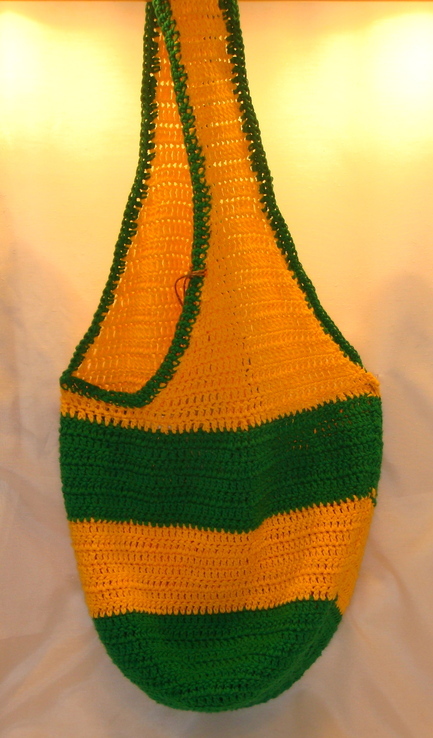 Not only are the colors of this market bag the Green Bay Packers Football teams colors, but they are also the same colors as a middle school in North Carolina. Red, white and black color combination can be either the University of Madison-Badgers football team or West Bend’s Badger Middle School colors. And lastly, this could be the team colors of the Milwaukee Brewers baseball team or the Germantown Warhawks High School colors. I had so many parents this weekend looking for a unique way to carry sports apparel and equipment. The kids were just as excited. Last month I had a couple asking if I could make them a unique book bag for their student. I explained that the largest opening in a flex frame that I have is 14″. It would be a tight fit for text books laying side ways. Depending on the age and size of the child, the bag on the right could be made twice the length to accomodate books standing on end. Or the bag on the left could be made with a longer strap and a little wider to house a laptop. Everything is adaptable and can be made to fit what you need it for. What do you use for game day? I am enjoying this design for a couple of reasons. The first reason is that I was asked to make it for someone. This was a special order from Deanna, who knew exactly what she wanted. 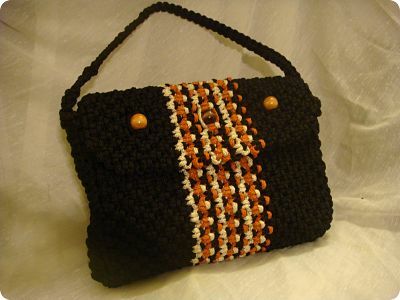 This purse measures 8″x8″ with a 45″ shoulder strap length. 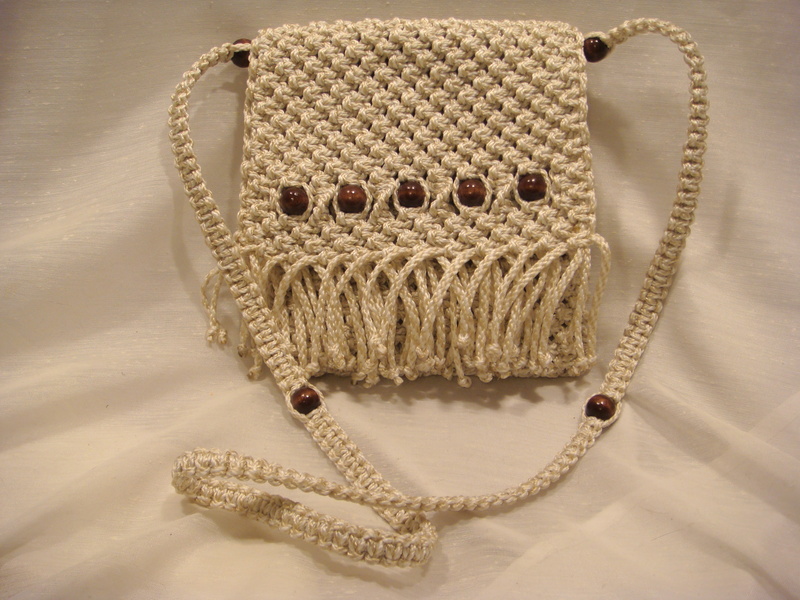 Secondly and foremost, the request enabled me to use a macrame method that I came up with myself. I have many idea books, but there is not one that gives direction for this method. 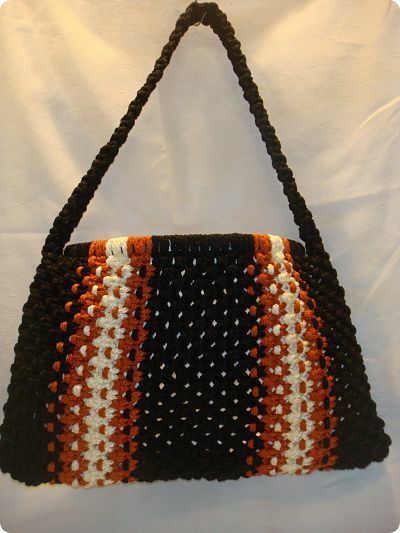 It has the same strength and durability as any other purse, but the construction is different. The idea is to create the material and then construct the object. Most patterns have you form as you assemble. In February I featured a tote that was made to use as a diaper/day bag for a new dad. This too is made the same way. 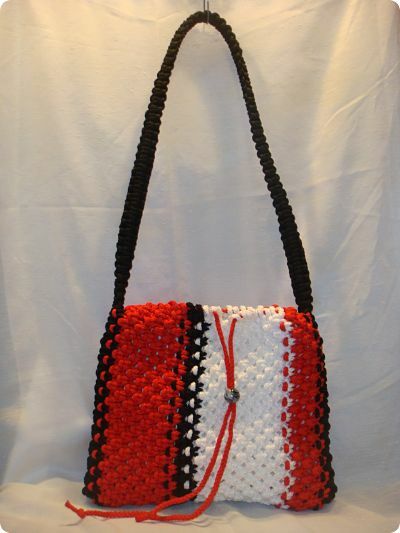 The best part about this design is you can make any size purse/tote you need. For the next couple weeks I plan on putting together many different versions of this design by using 4mm and 6mm cord, varying widths and colors and front flap designs. I am going for the 8″-12″ width and no longer than 10″ length. Stop in again and see what we’re up to. This weekend I will start a remake on an older project with a new twist. 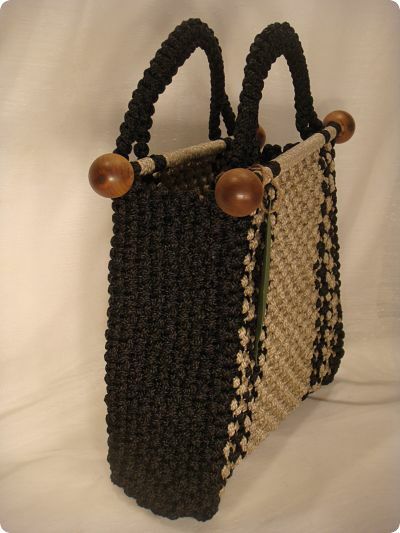 That is to say re size my macrame tote with a longer strap, wider sides and bigger flap. This is to fill a need for someone I know. They are a young couple, expecting their first child. 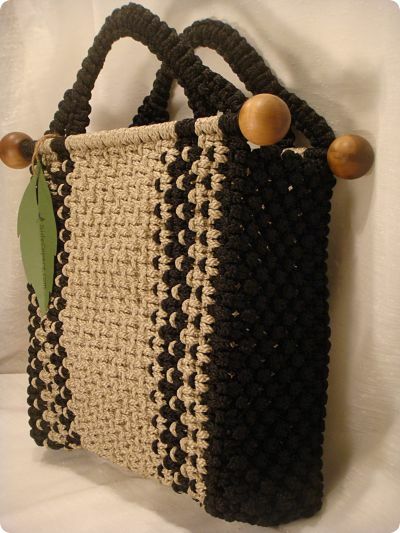 I will attempt a diaper bag that a man would carry and use. My friend has requested it in Milwaukee Brewers colors, I can do that. It will have a messenger bag look to it with a longer over-the-head, on-the-shoulder strap. I will need to design the inside and its compartments. The sides and dividers should have body and stand alone without falling over. Because this will out last the use of a diaper bag, it will not look like a diaper bag. This way it will be used to go to Miller Park and be the “game bag” in the future. Here is the above mentioned diaper/day tote. I think that it turned out pretty well. 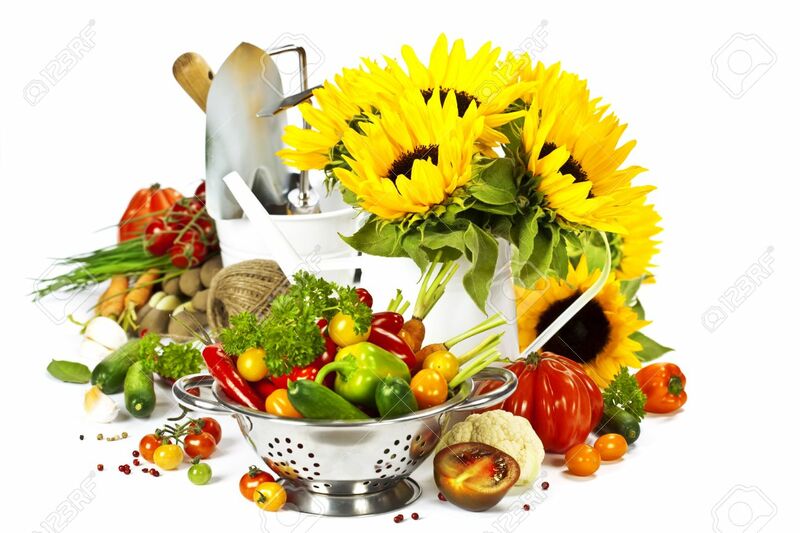 It measures 15″ x 13″ x 6″ with a strap height of 25″. The strap is easily lifted over your head onto the opposite shoulder. On the inside, I encased plastic corrugated sheets in the black liner in one continuous U-shape that fits from one side to another including the bottom. It snaps in for added structure. The tote becomes more of a soft sided bag without it. There are two large pockets on the back and also on the front. The inset piece has a pocket on each end for a total of 6. As a children’s day bag, it will accommodate toys, changes of clothing, snacks or any items you may need for a day away from home. Our friends were thrilled with the way the tote turned out also. Now we are all waiting for the baby to arrive. 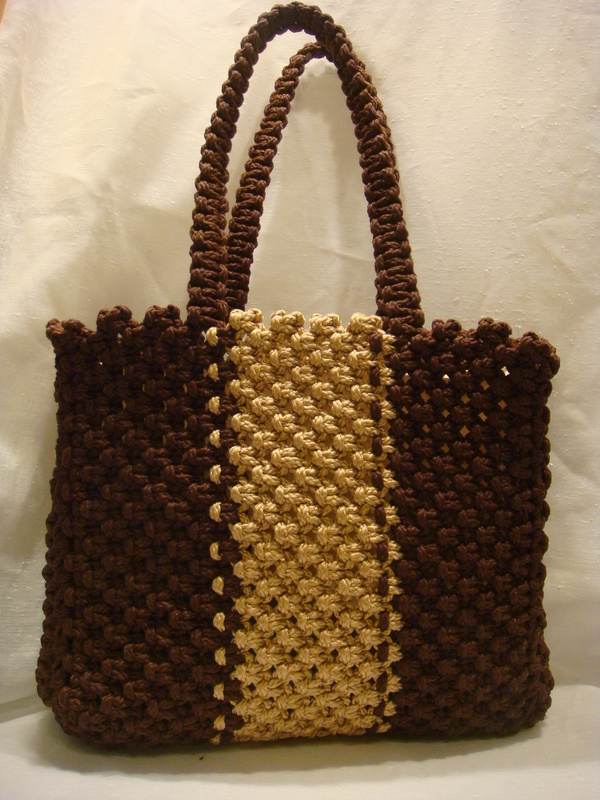 Here is a very cool design for a 12.5″ x 13″ x 5″ tote. There is quite a bit of room inside; especially with the five inch sides. The uses for it can be endless. I will be fully lining it; not sure about the pockets yet. Each corner has a definite solid line downward, accenting a square edge. About a year ago, I made a shorter one. The purchaser is using it to hold mail. She is folding in the front handle and hanging the back handle on the wall. 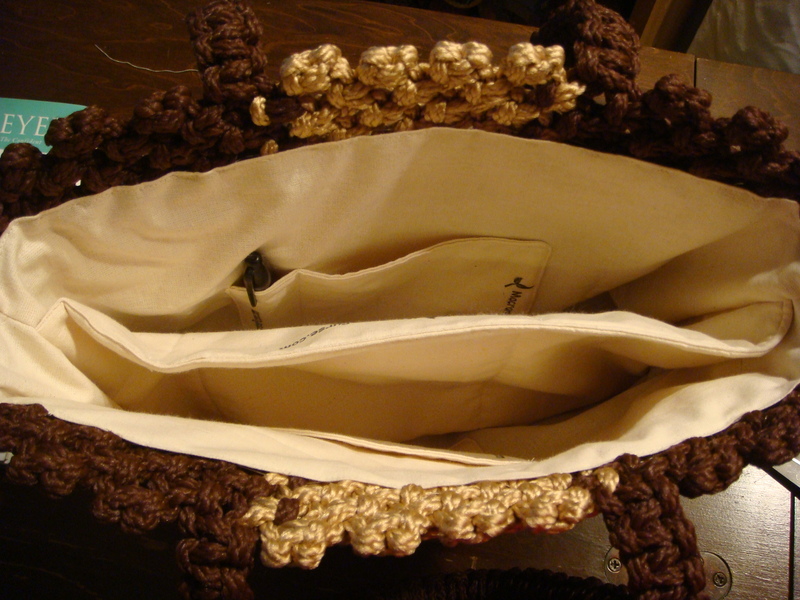 When I make the next one, I would like to consider the interior lining and pocket set up for a diaper bag. The liner would outline the perimeter but need a divider for other pockets for one side. The second side would just be open space for larger items. Again I realize that I am suppose to be working on something else, but I could not resist doing this first. 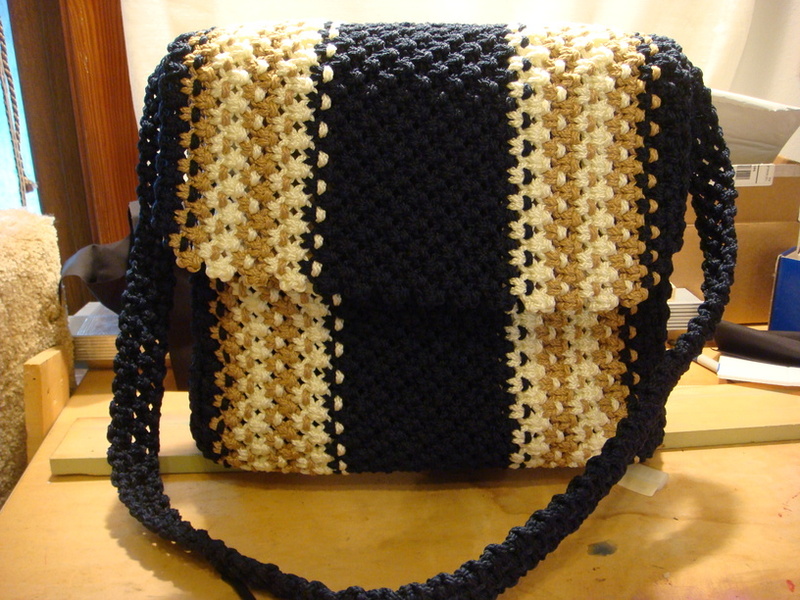 I promise to finish the 8 inch flex frame purse before the end of this week. Hopefully Thursday night I will be able to show you this tote, the 8 inch flex frame and the silver market bag fully finished with linings.